Built on Joomla's core menu modules Dropline Menu JT gives you the ability to display any menu built in Joomla in a smooth animated drop-line style. 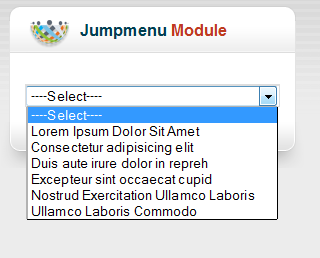 You can select any of your Menu Modules. Pop Up JT will let you to add an animated Pop-up on any page. 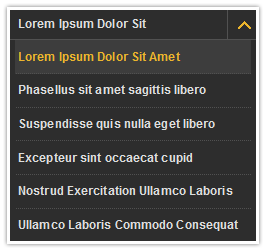 It can be installed as a Joomla Module and you can add Joomla Modules (up to 6 modules) or Manual Text in Pop Up Window.